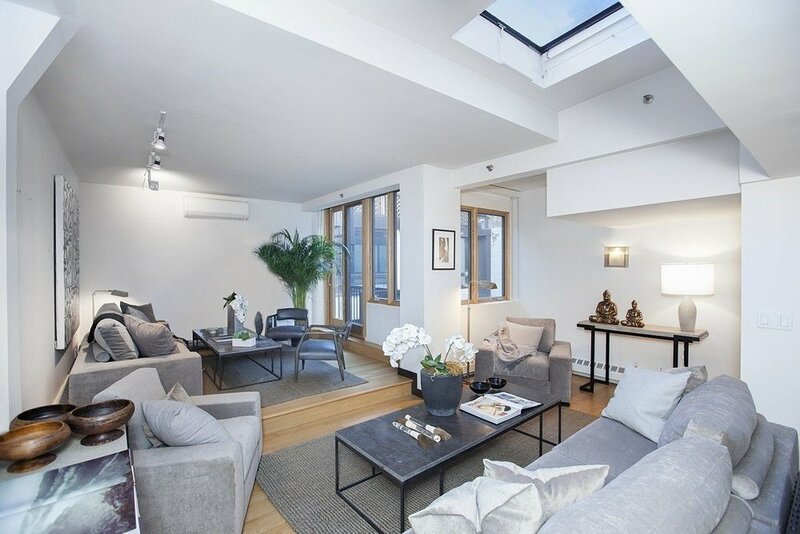 21 East 22nd Street #4C - Sold! 2 Charlton Street #7D- Sold! 310 West 52nd Street #5A- Sold! 142 East 16th Street #6AB - Sold! 124 Thompson Street #13 - Sold! 201 East 37th Street #14D - Sold! 88 Jane Street #1RE - SOLD! 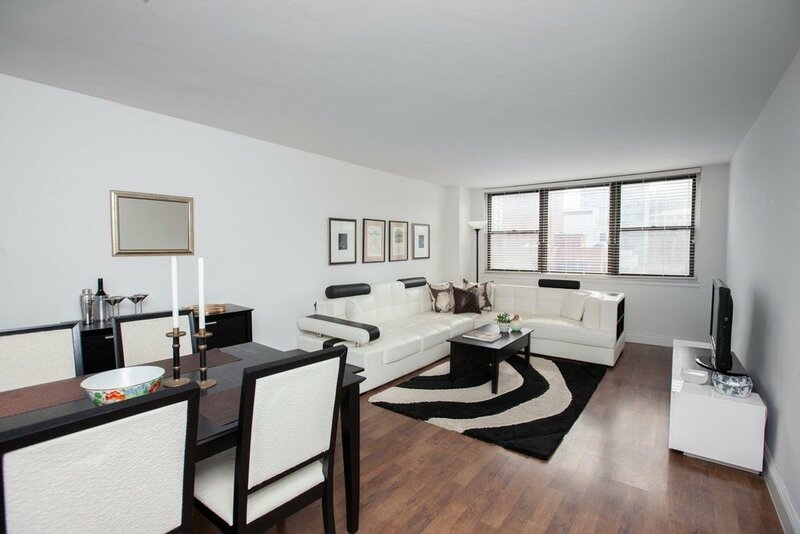 105 East 38th Street #4C - SOLD! 333 4th Street #1D - SOLD!